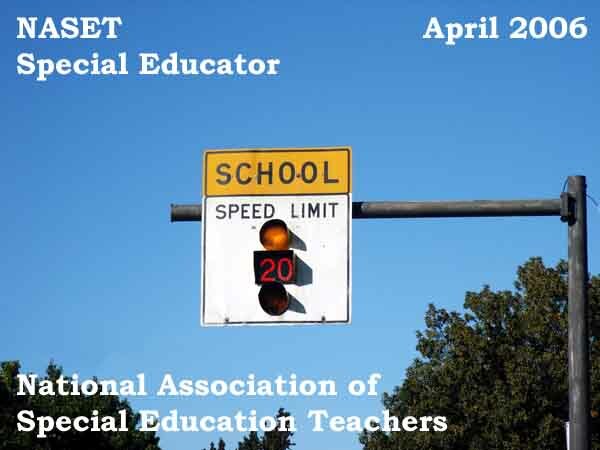 The April Issue of the Special Educator e-Journal is available to NASET Members. If you are a NASET Member, please login below with your user name and password. Special Education Across the Country—What’s Been Happening?